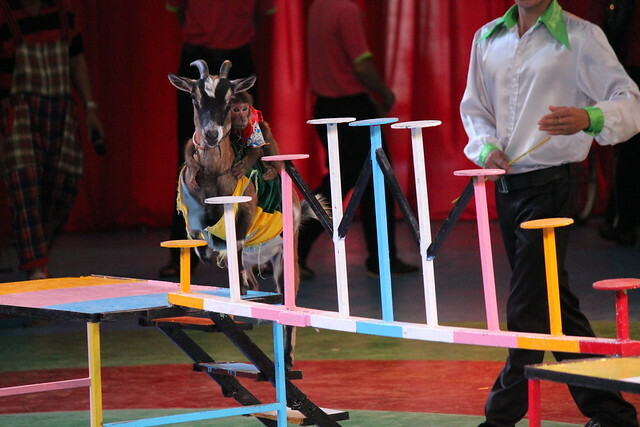 Just one day after a coalition of animal welfare groups wrote to the Vietnam government highlighting animal abuse at the Dam Sen theme park in Vietnam’s Ho Chi Minh City, the park confirmed they have temporarily stopped wild animal performances. The letter from the Asia for Animals coalition – which includes Animals Asia – highlighted the abusive training methods and unsuitable accommodation provided for the animals as well as questioning the origin of many wild species seen in performances. A 2017 report by Animals Asia into wild animal performance at 16 facilities in Vietnam revealed widespread abuse of 19 species, six of which are protected by Vietnamese law or international treaties. 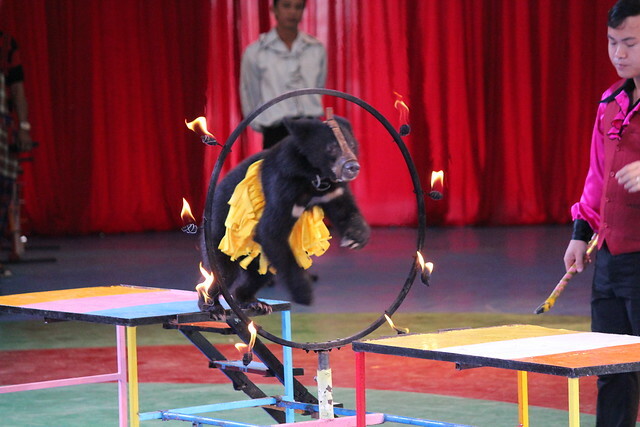 Bears, elephants, macaques, pythons, crocodiles and orangutansare all abused in Vietnam’s animal performance facilities. 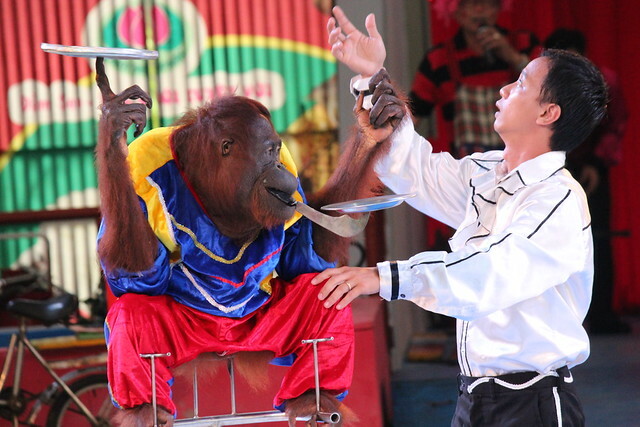 The letter asked the Ministry of Culture, Sports and Tourism to investigate possible illegal activities at circuses across the country with a particular focus on Dam Sen.
Dam Sen theme park uses orangutans in their shows, a protected species not native to Vietnam. Records show only three orangutans have been imported to Vietnam since 1998, while no records exist of captive orangutans being successfully bred in the country. CITES regulations stipulate that Appendix I protected species such as orangutans cannot be imported for commercial purposes such as animal performances. 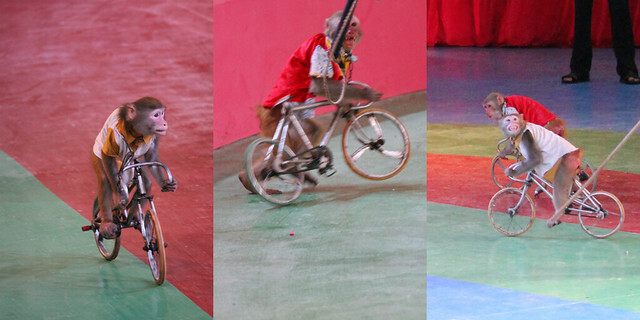 At Dam Sen theme park, orangutans are forced to balance spinning plates on their fingers and ride bicycles. “The swift action of the ministry to investigate the suspected illegality at Dam Sen is a very promising sign that they take the issue of wild animal exploitation seriously. Now we want this level of scrutiny to apply to facilities all over the country which force wild animals to perform. While Vietnam does not have laws against animal performance, the country does ban the commercial exploitation of protected species such as bears and orangutans as well as their capture from the wild. Dam Sen theme park will now be investigated by the relevant authorities who will decide whether any laws have been broken. If no illegality is found, it is likely the performances will be allowed to resume. 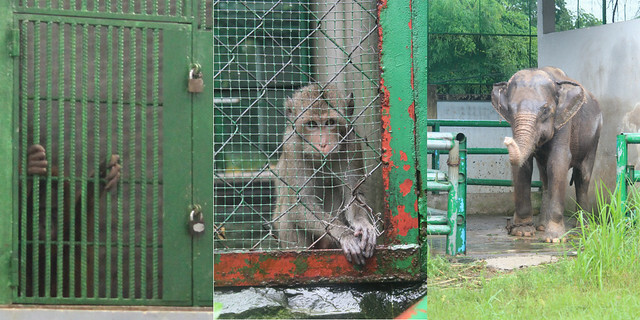 Representatives of Dam Sen theme park claim their animals were all obtained legally, and have made it clear their temporary cessation of performances does not apply to shows featuring dogs and macaques. Animals Asia is currently lobbying Vietnam’s central government to ban all wild animal performance throughout the nation and send the animals to sanctuaries in light of the NGO’s 2017 report revealing widespread animal cruelty and potential illegality. Keep checking our website and social media channels for updates on this developing story.